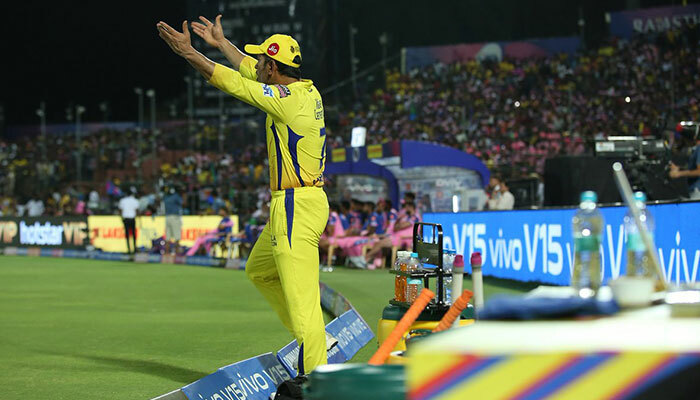 Be it a nail-biting last over of a match or a time when he has to walk down the 22 yards to guide his team home, Mahendra Singh Dhoni has mastered the art of keeping himself cool in the extreme pressure situations. Hailed as the ‘Captain Cool’ in cricket, Mahi’s incredible ability to make decisions with ease has seen him lift all the three prestigious ICC trophies. 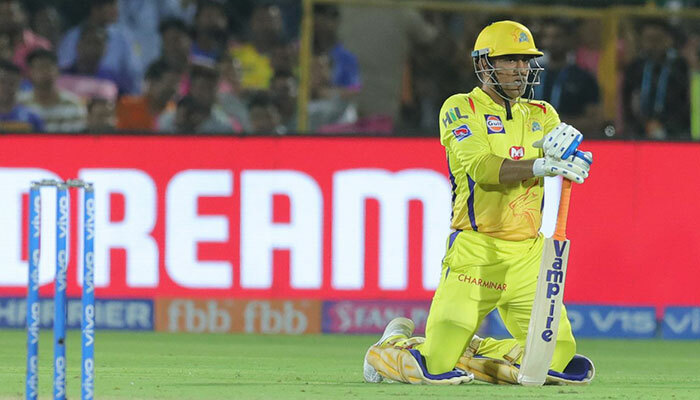 However, when his team Chennai Super Kings locked horns with the Rajasthan Royals in the ongoing IPL, we got to see a whole new side of the Indian skipper. The match turned out to be crackerjack of a contest with CSK needing 18 runs off the last over. MS Dhoni who was present on the crease himself was sent packing by Ben Stokes in the third ball of the over. The fourth delivery, however, was bowled to Kiwi spinner Mitchell Santner and was signaled a no-ball by umpire Ulhas Gandhe. Quite dramatically, the decision was reversed after Gandhe consulted square leg umpire Bruce Oxenford over the decision. 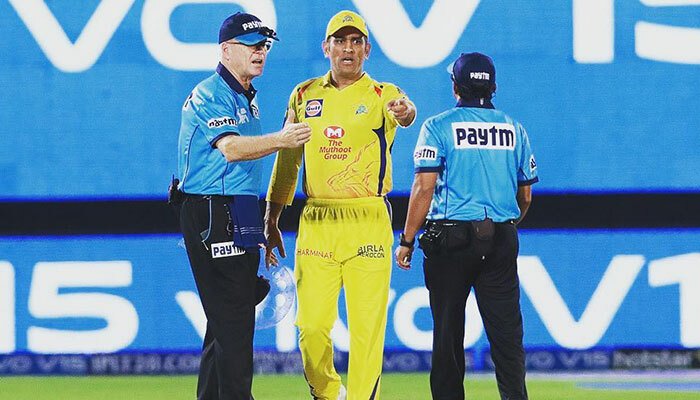 leaving people in shock, a furious Dhoni, who was seated in the dugout, crossed the boundary rope and confronted the umpires asking them the reason behind the change of decision. Though the umpires stuck to their decision a clip verified that it was actually an over-height no-ball! However, Twitter saw something they had never seen before. Here are the reactions! I don't see why Dhoni is being fined for stepping on to the field. He is a Lieutenant Colonel in our Territorial Army. He is trained to cross the boundary. Over his entire career when has anything made MSD react this way. People should really think about it, instead of telling he shouldn't have done that! He only did it because the situation demanded and there must be someone to raise their voice. There were some who predicted what would have happened if it was Virat Kohli instead. The 37-year-old was fined 50% of his match fee. After all, he is human like all of us!